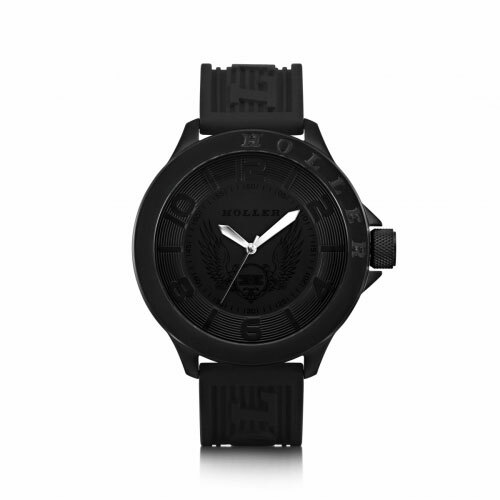 The Blackalicious collection combines Holler’s funky and unique styling with a minimalistic and mature edge. 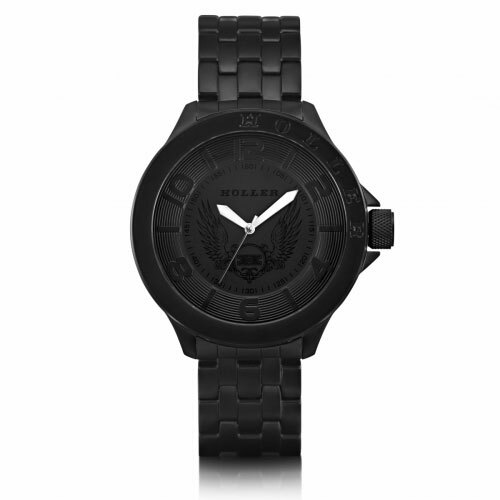 The matte black design of these timepieces makes them the perfect addition to any attire, smart or casual. The contrast of the hands of the watch upon its sleek face gives it a modern yet classic feel.